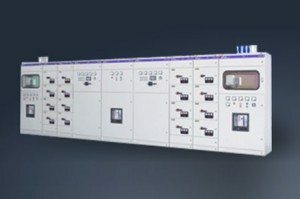 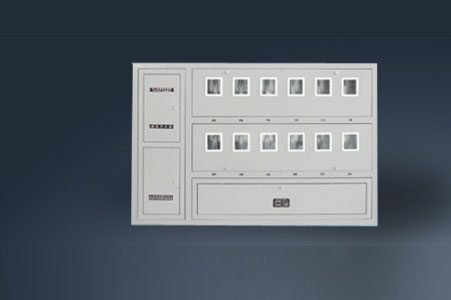 XJM7 series of lighting Power metering box is suitable in power centralized measurement management of apartment buildings office buildings. 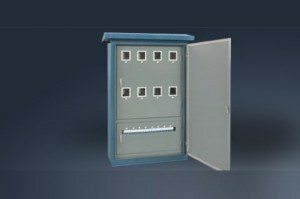 Pulse-type power meter can be installed to according to the design needs to achieve computer management. 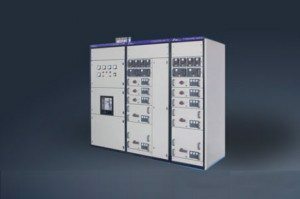 Besides, proper location is preserved to install remote-measuring remote sensing equipment. 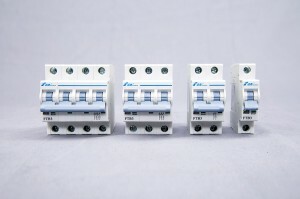 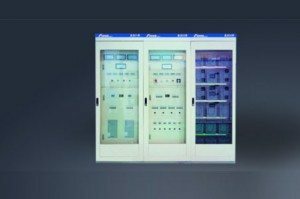 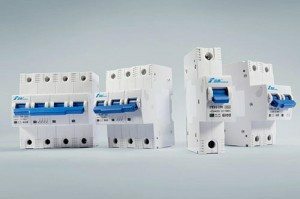 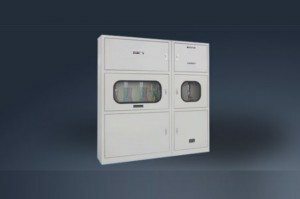 There are small circuit breakers installed in the cabinet to protect the line from overload, short circuit. 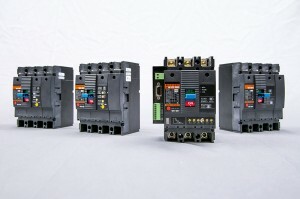 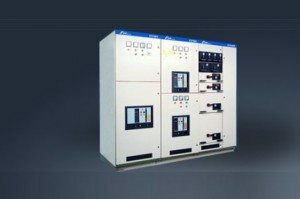 The power meter and circuit breaker rated current are selected by design. 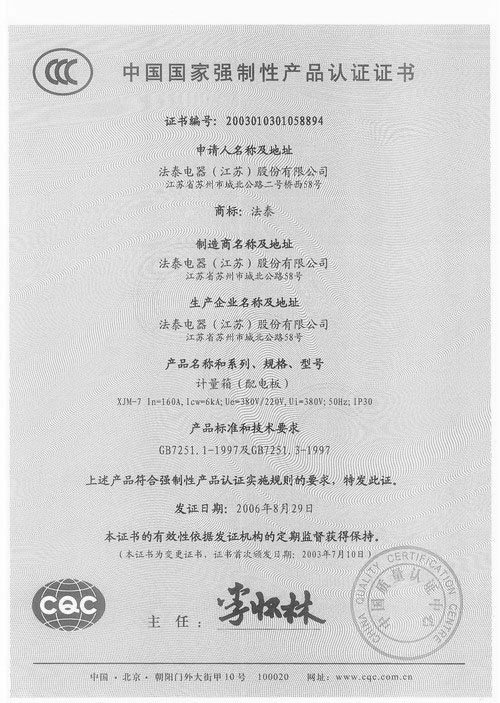 In line with GB7251.1-1997 and 7251.3-1997 standards.